I've been spending some time on Weardrobe and admiring all of the amazing style that is being represented by some very fashionable ladies. 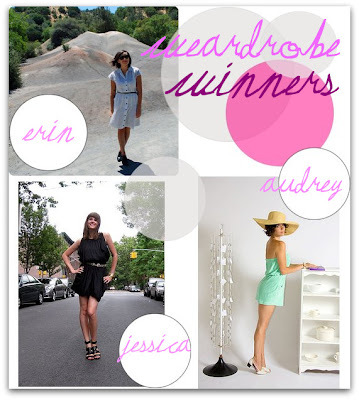 This week I wanted to put a spotlight on some of my favorite Weardrobe fashionistas. Make sure to check out their style and blogs! they have the most cutest frocks ever. 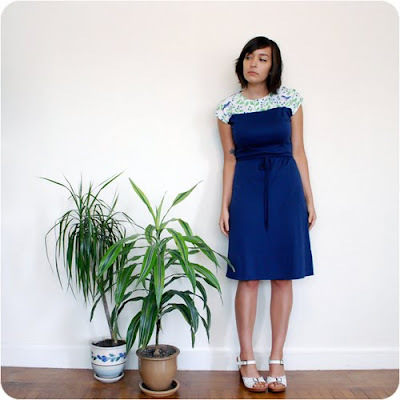 i love calivinvintage because of all the cute dresses with peter pan collars she has.